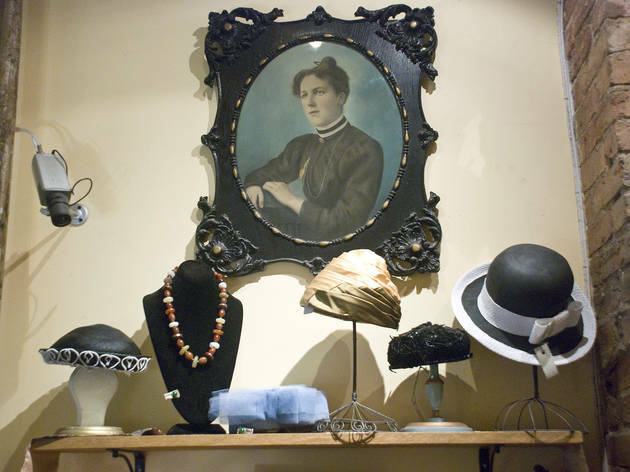 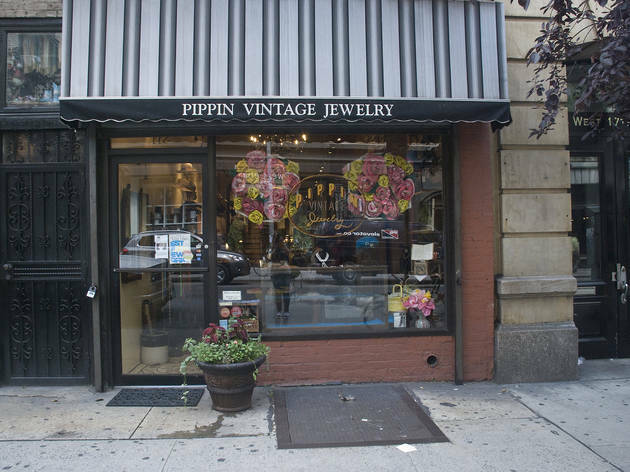 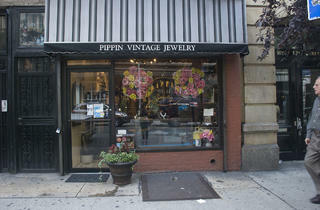 Stephen and Rachel Cooper’s brace of vintage shops, which take their name from their Cavalier King Charles spaniel, reflect their individual interests: Stephen, a trained gemologist, is behind the vintage jewelry, while his wife looks after the furniture and home goods. 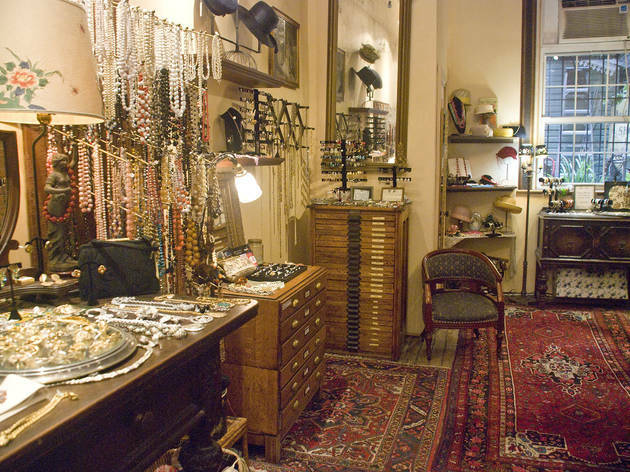 The former—everything from antique eternity rings to 1940s costume pieces designed by Coco Chanel herself—is displayed in a devoted shop, along with some choice vintage handbags. 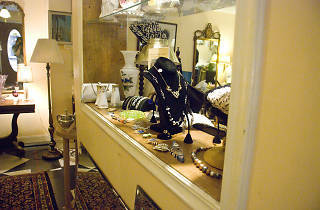 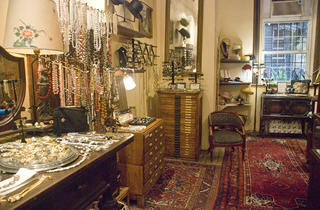 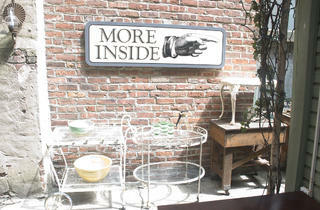 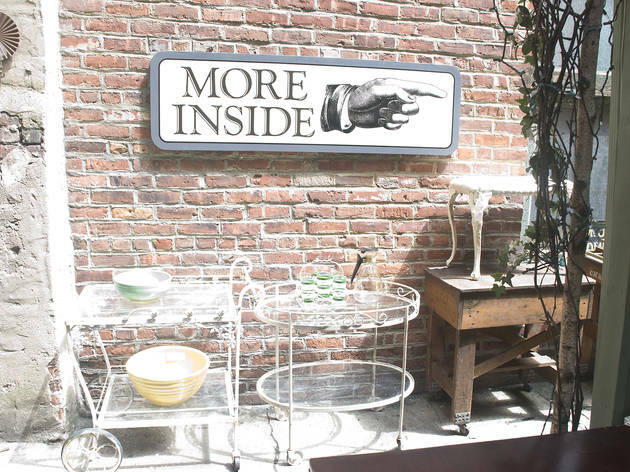 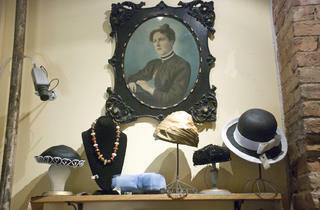 The latter is in a quaint 19th-century blacksmith’s cottage secreted down an alleyway alongside the store. 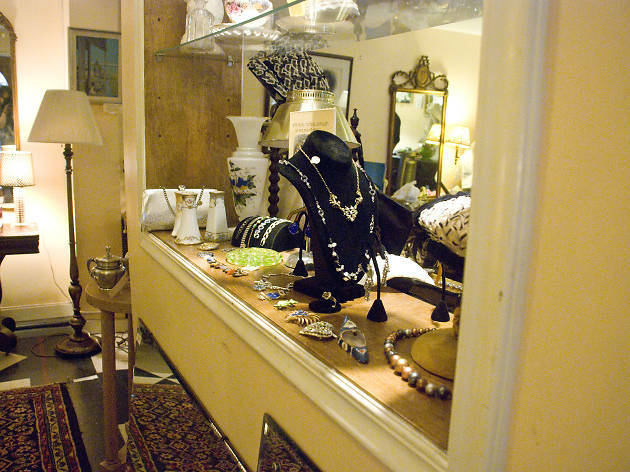 Goods at both are highly affordable—you can pick up baubles for as little as $5.